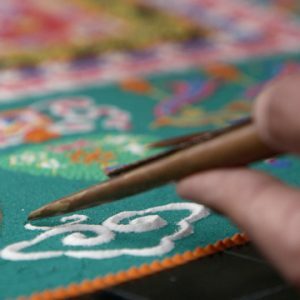 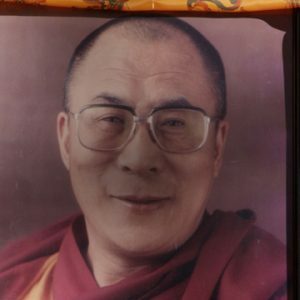 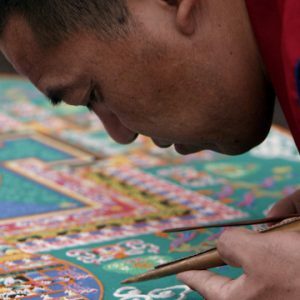 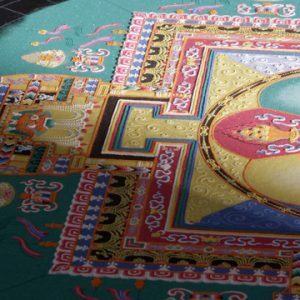 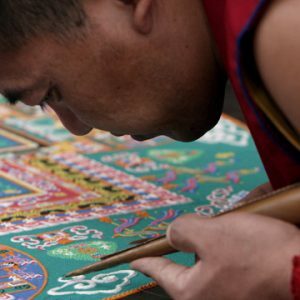 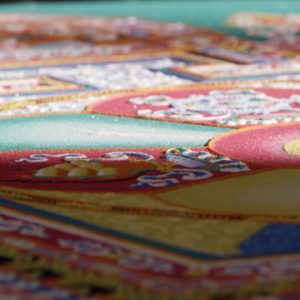 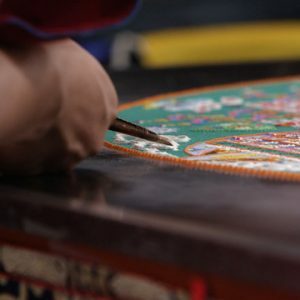 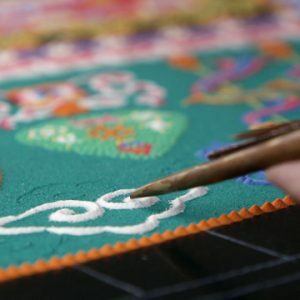 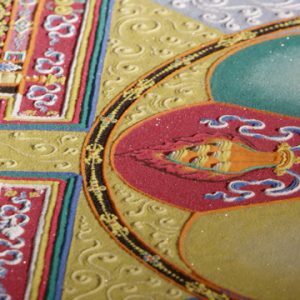 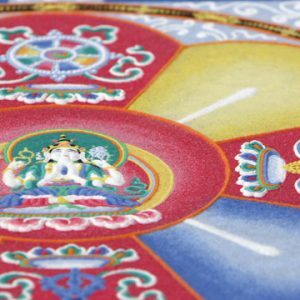 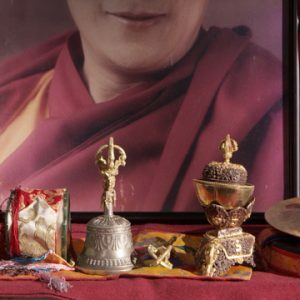 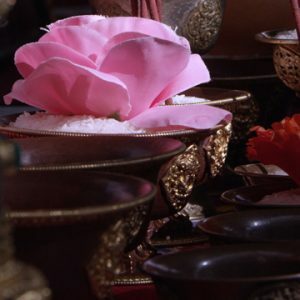 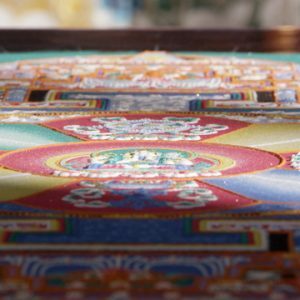 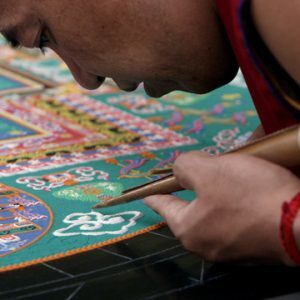 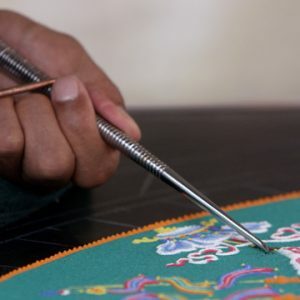 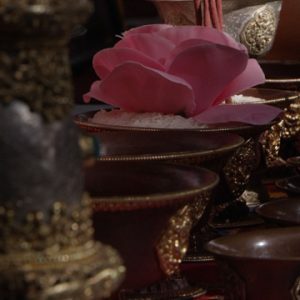 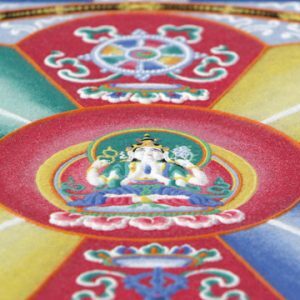 asia Archives - Page 20 of 21 - Stock Footage, Inc.
Low angle of a colorful sand mandala. 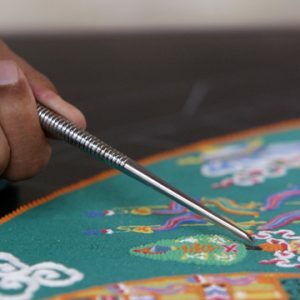 Shot of a man adding sand to a sand mandala. 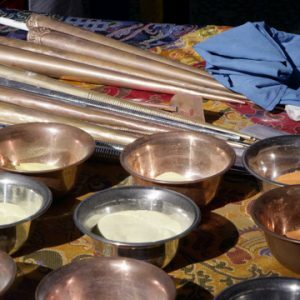 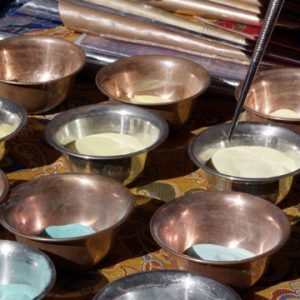 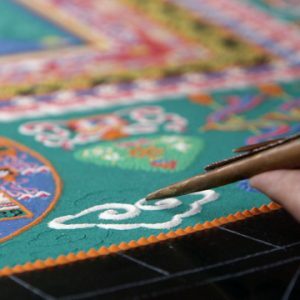 Panning, low angle of a colorful sand mandala. 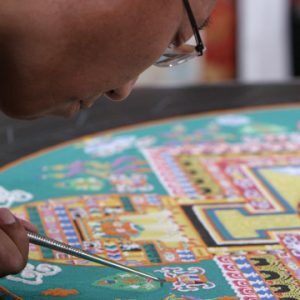 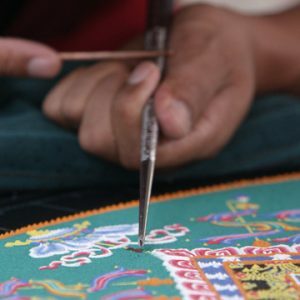 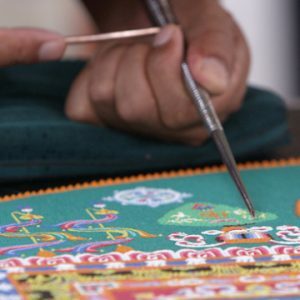 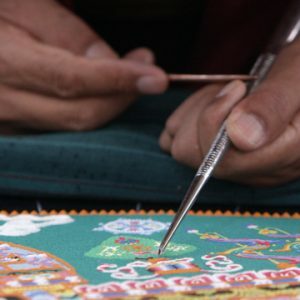 Shot of a man carefully adding sand to a sand mandala.